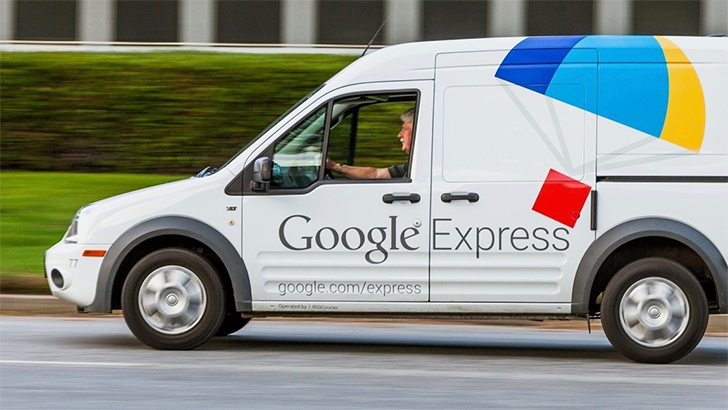 Google Express adds stores from Anker, EMS, and — wait, RadioShack still exists? The dust has settled. Our credit cards may be maxed out, and our eyes red and bleary, but we survived another Black Friday and Cyber Monday. While you hopefully scored a few great deals along the way, we'd forgive you for wanting to never think about shopping ever again. But on the off chance you're not done quite yet, you might be interested in learning about the latest batch of Google Express stores to go online, numbering well over a hundred. We're coming up on just about three weeks now since we last cataloged the newest Google Express stores to arrive, and once again we've got a very lengthy list of newcomers. Notable entries include Anker, Crocs, Eastern Mountain Sports, Hoover, Sam Ash, and yes: the ghost of RadioShack. If you got an Express order in before November 25, you're going to have some free cash coming your way — at least $10 off a $35 order, and maybe a lot more. Give these new stores a once-over and see if any are good candidates for spending your windfall.